We are delighted to announce that the Battle of Britain Memorial Flight are once again booked to give us a thrilling display. 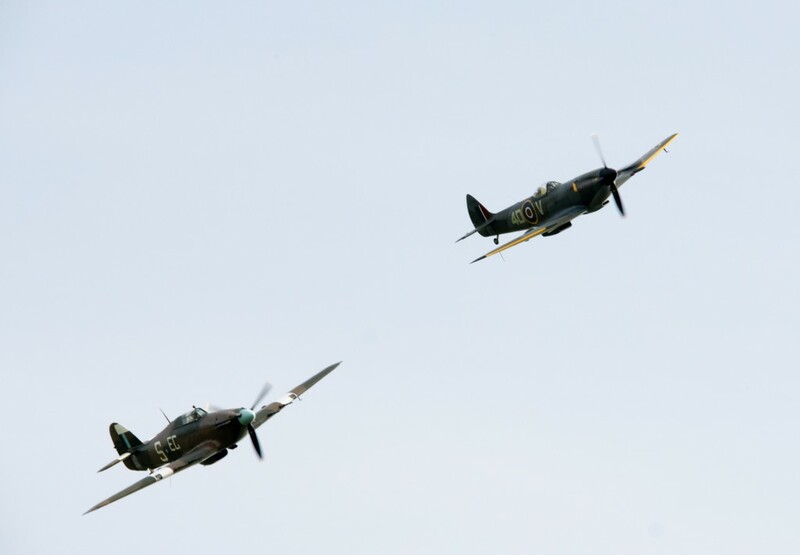 Last year we were treated to a superb display from a Spitfire and a Hurricane, chasing each other above the castle grounds. This year the Memorial Flight have agreed to a full display by the legendary Lancaster. Weather and Serviceability permitting, this will provide us with a most memorable occasion.